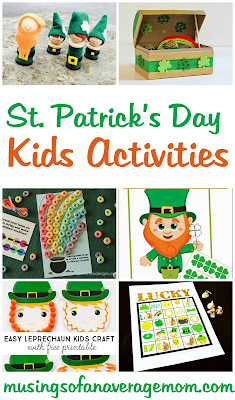 Holidays are always fun - especially if you are a kid! 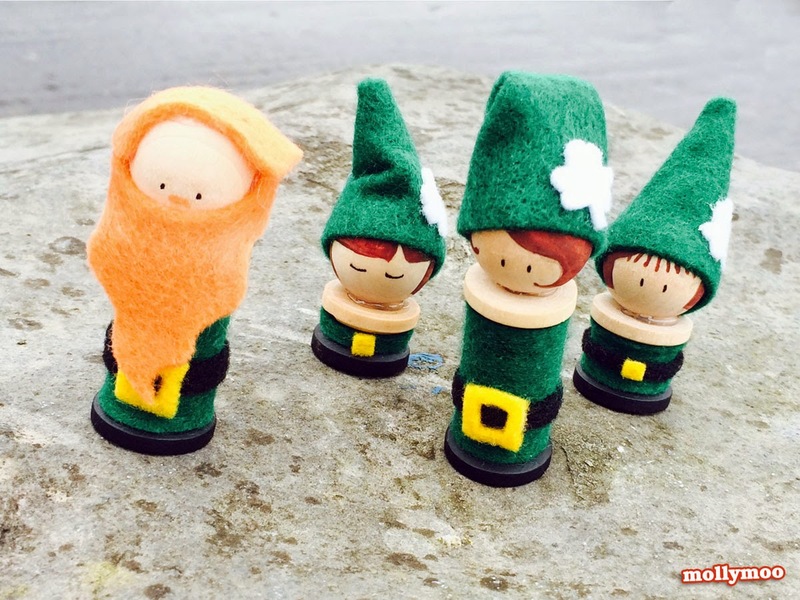 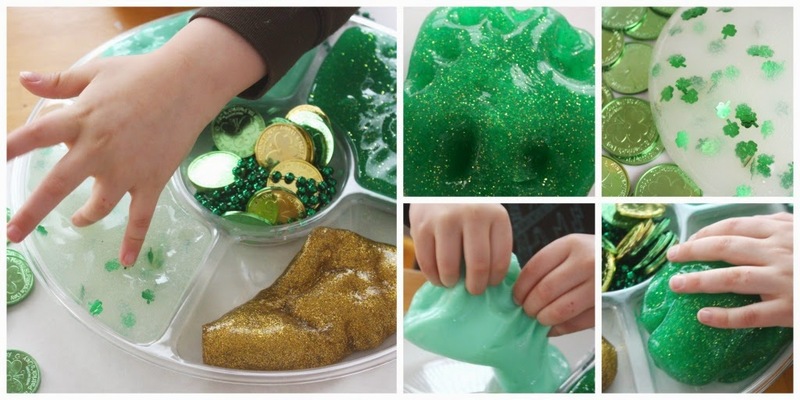 So I created a round-up of my favourite St. Patrick's Day children's activities. 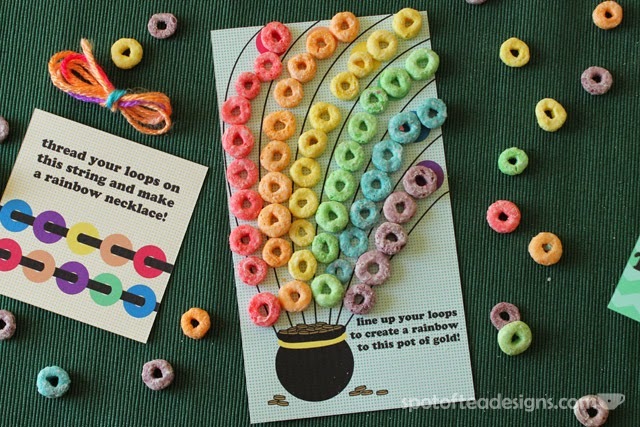 Tara has created these adorable fruit loop crafts for pre-schoolers and you can grab them as free printable on Spot of Tea Designs. 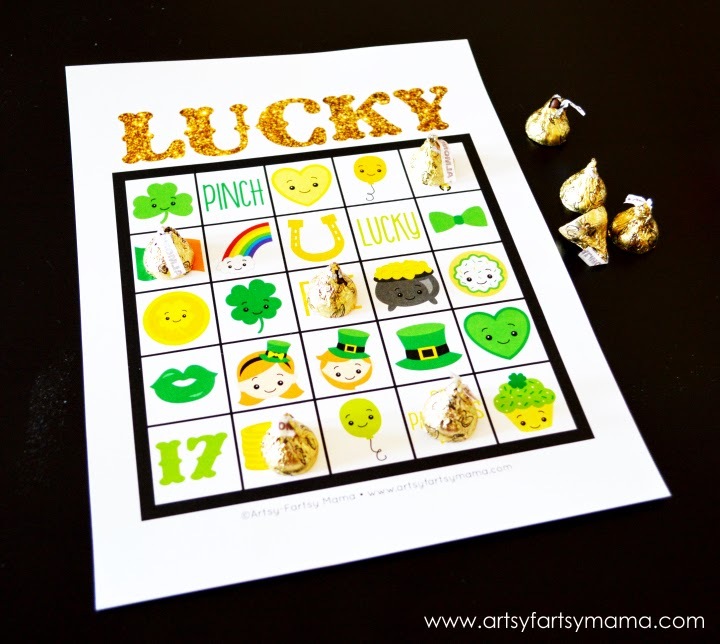 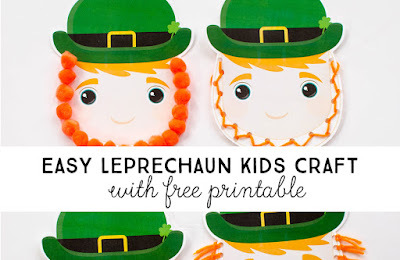 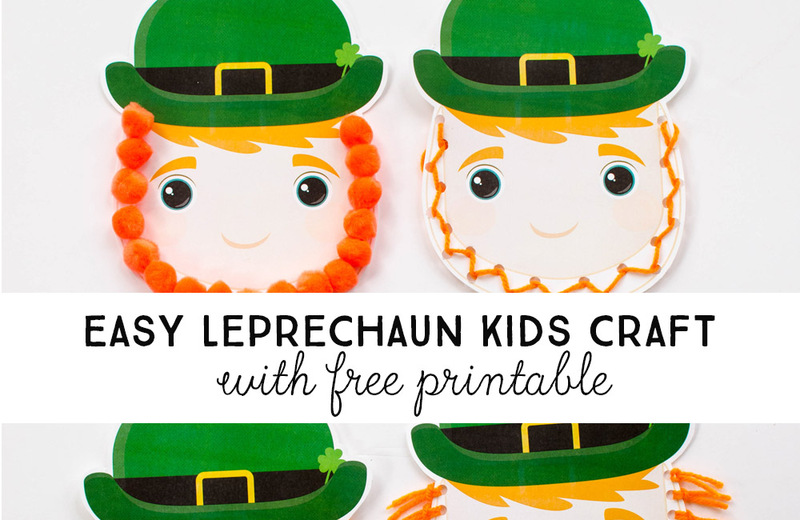 Lindsay at Artsy Fartsy Mama has created this adorable Lucky St. Patrick's Day Bingo game - as a free printable with 8 bingo cards and calling pieces. 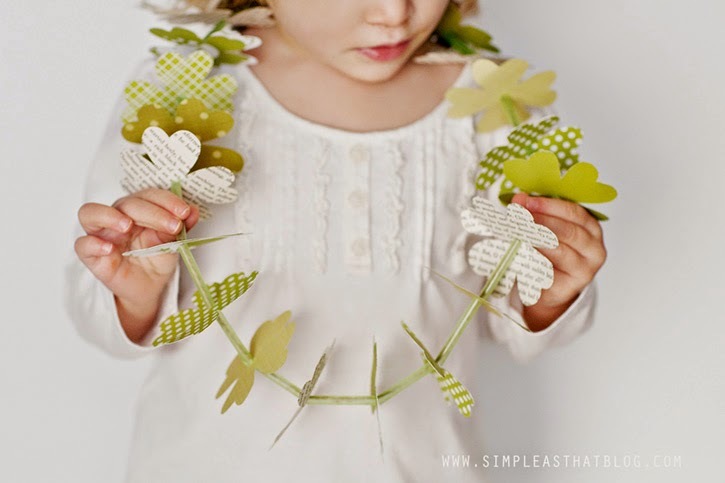 And this Clover Leaf Lei kids craft from Simple as That - is super cute. 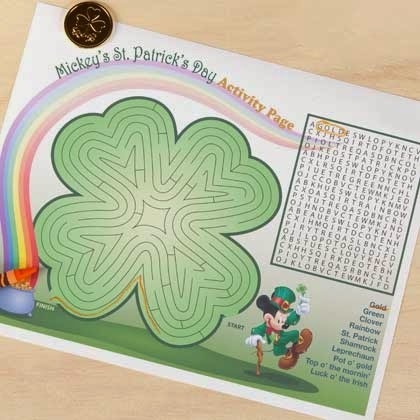 Rebecca also offers the clover template for you to download. 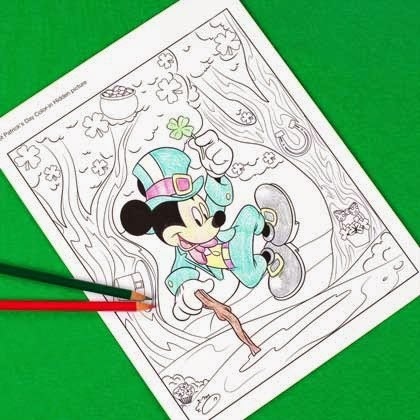 Here is another fun coloring page from Disney Family with hidden images in it. 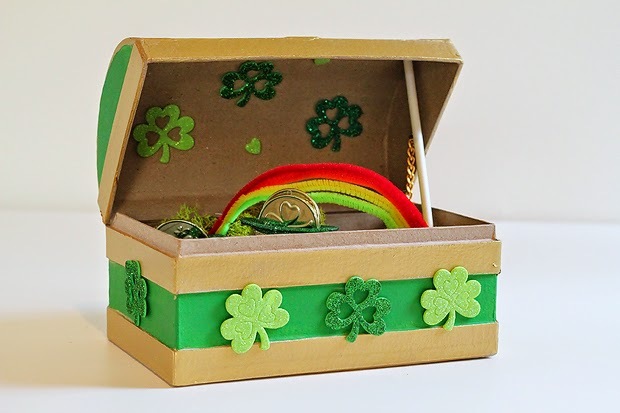 Another cute idea is to fill your kids shoes with small treats or chocolate gold coins when they wake up in the morning. 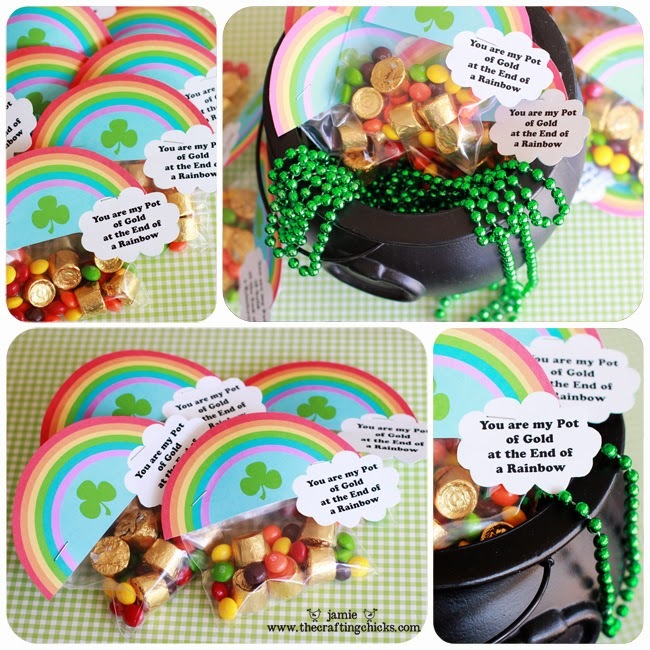 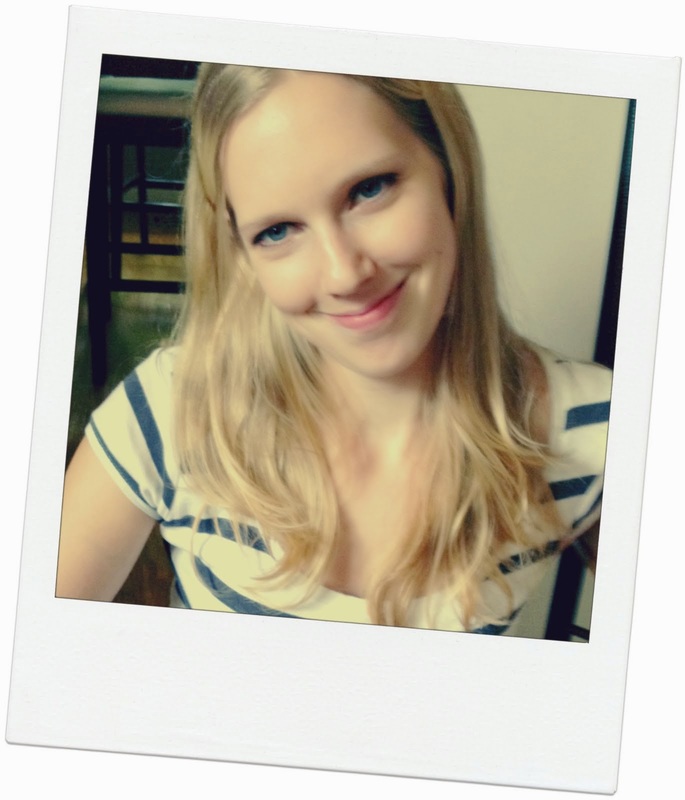 Follow Kristen @ Musings of An Average Mom's board St. Patrick's Day on Pinterest. What a great collection of activities for kids! 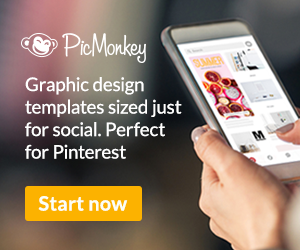 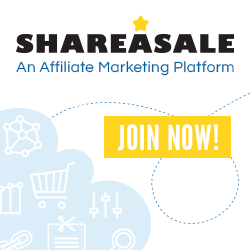 Thank you for sharing this wonderful post with us at the Bloggers Brags Weekly Pinterest Party! 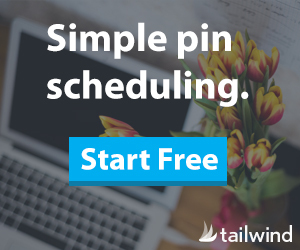 I am pinning to our Bloggers Brag board on Pinterest. 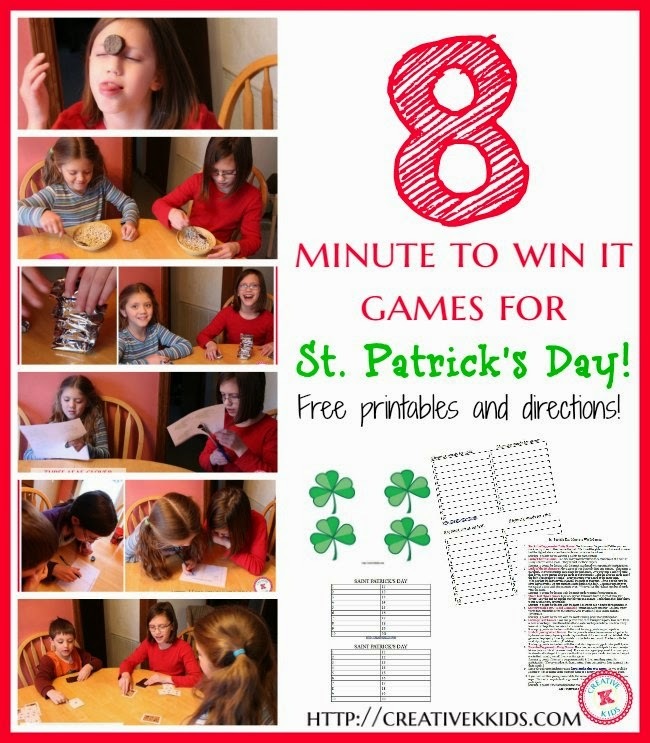 We hope to see you again next week!